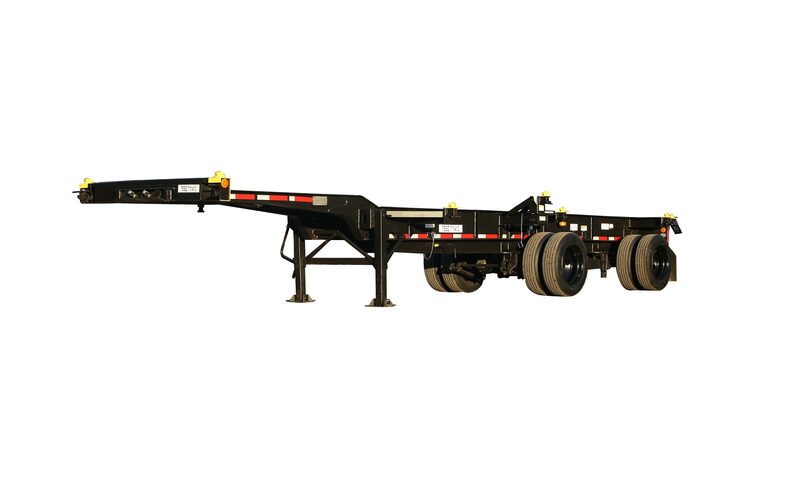 Intermodal professionals across the industry rely on DCLI. 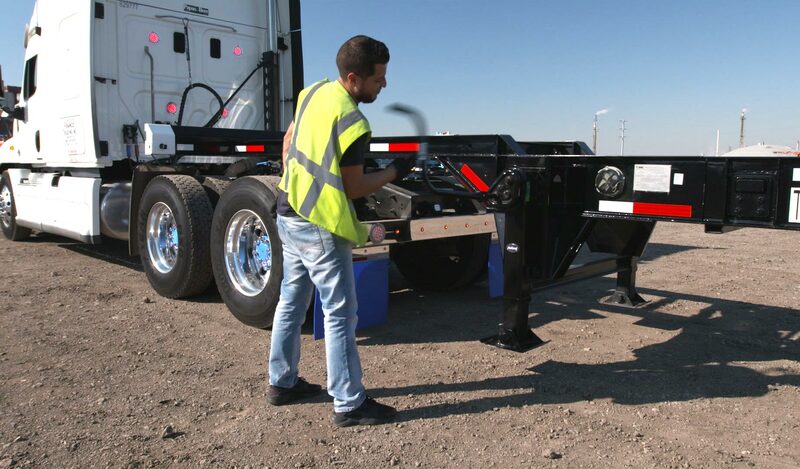 Know which chassis equipment you need? Complete a contact form so we can reach out with a quote. 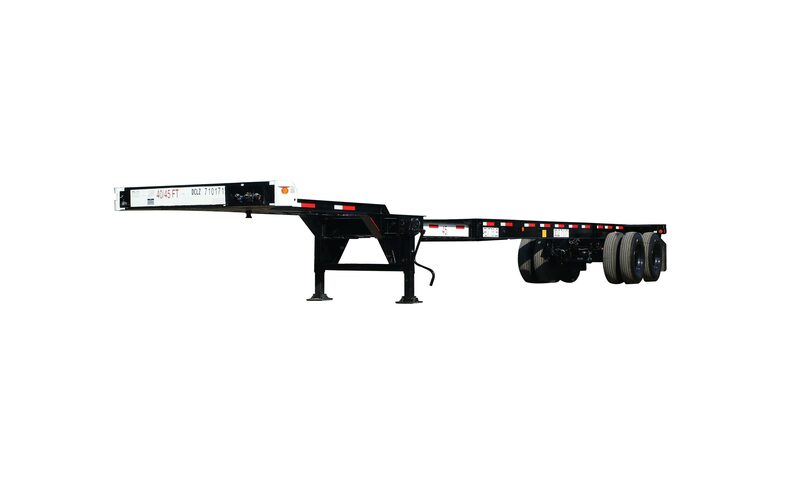 This chassis carries one 40' or one 45' ISO container. 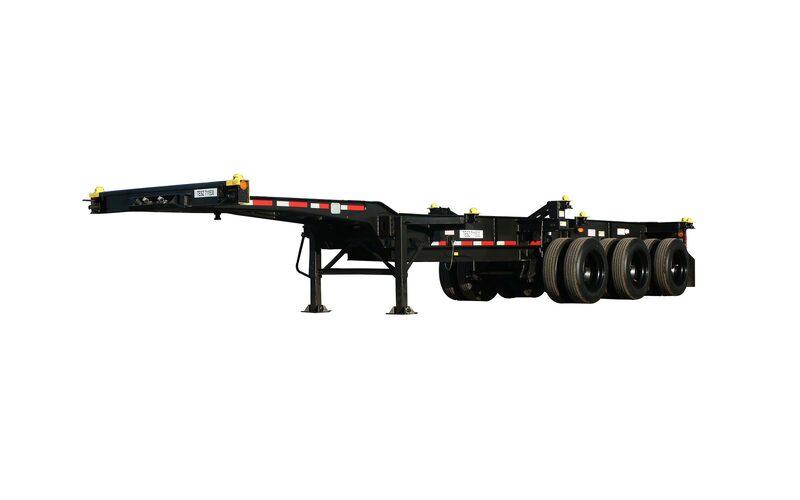 This multi-function chassis balances weight hauling with maximum backhaul efficiency. 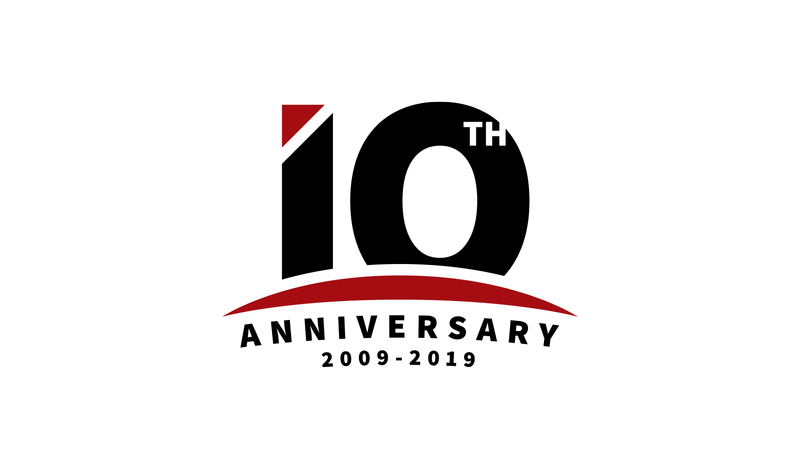 For 10 years, we’ve had what it takes to keep cargo moving. We still do. 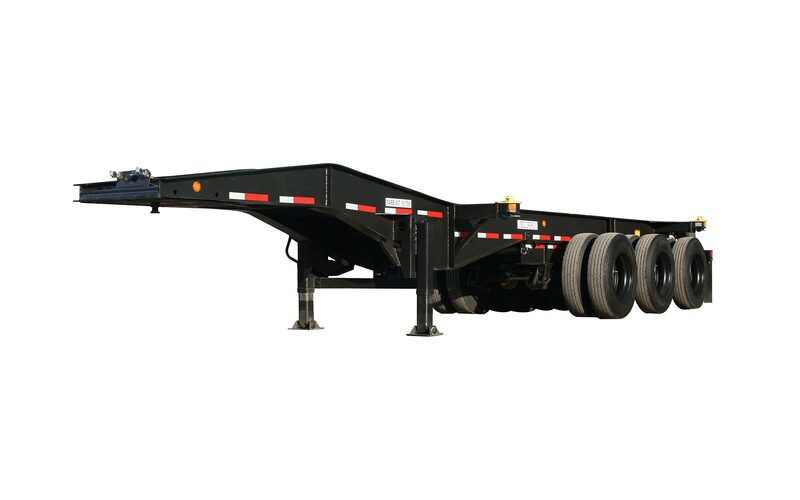 We have updated our Road Service policy for marine chassis effective January 1, 2019. 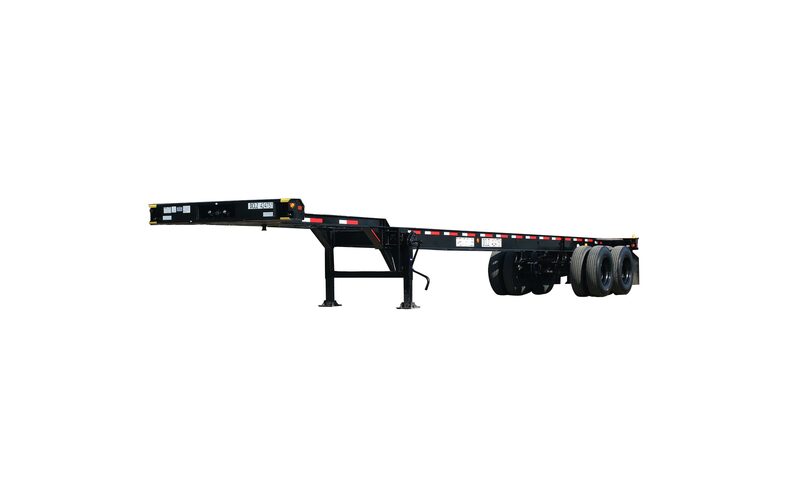 Looking to Lease a Chassis? 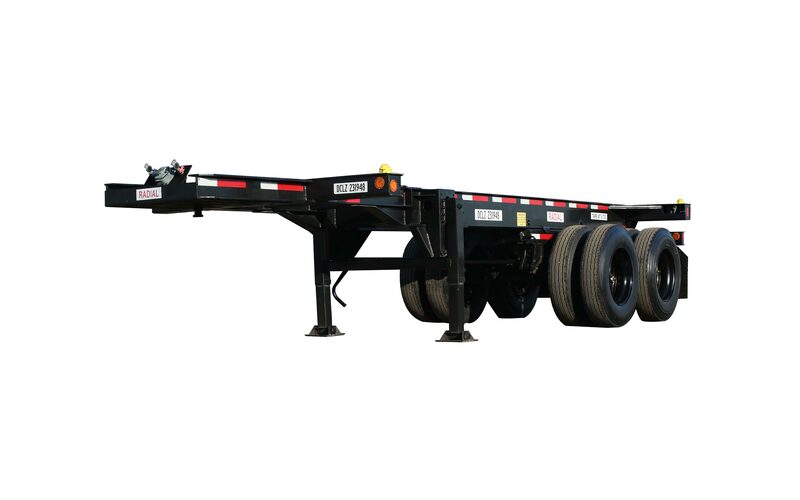 Use our do-it-yourself quote tool to model a chassis lease that fits the needs of your business. As a part of the DCLI family, you’ll receive the rewards and recognition your experience demands while growing your career in a diverse and fast-paced environment.